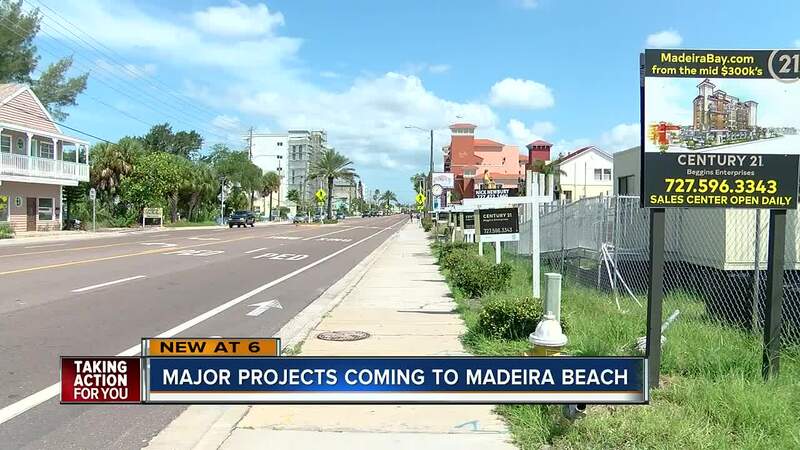 Madeira Beach leaders gave the green light for major development projects, including hotels, condos and restaurants. MADEIRA BEACH, Fla. — In the next three to four years Madeira Beach is going to look a lot different. "Now is the time to reinvest in and redevelop Madeira Beach," said city manager Jonathan Evans. City leaders gave the green light for several major development projects, including hotels, condos and restaurants. Officials believe these multi-million dollar projects are going to bring more tourist, which means more dollars. "It's just going to be crazy," said Karen Porcella. "I don't think there's enough room for it." For the past ten years Porcella called Madeira Beach home. She says she moved there for the small beach feel, but "I feel like these buildings are going to take away from that." Another concern for Porcella is traffic. "We're really pushing smart and responsible growth," Evans said. "We never want to lose the eclectic nature of our community. There are also talks of possibly knocking down some of the downtown buildings on Madeira Way to build more luxury condos and another hotel. Some business owners say if that happens they might have to close. "A lot of them just opened new businesses. For them to not have anywhere else to go and lose out on all that money is going to be pretty devastating for them," said Porcella. 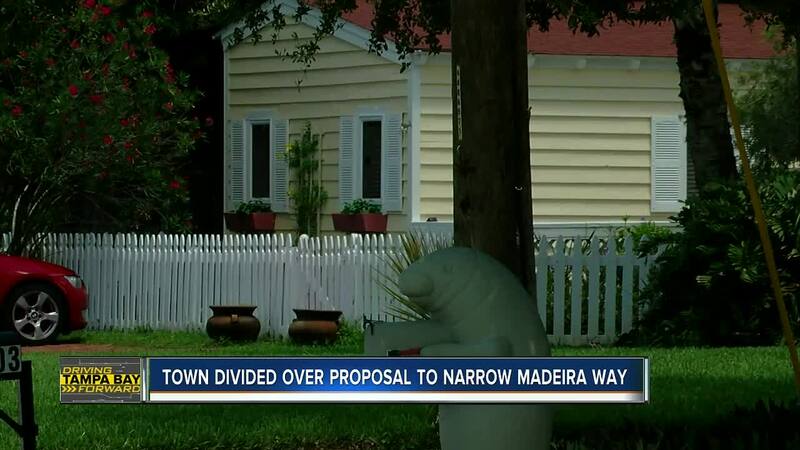 City leaders say the Madeira Way idea is just that -- an idea for now. They have not held a vote on it. They are talking to neighbors to find out exactly what works best.